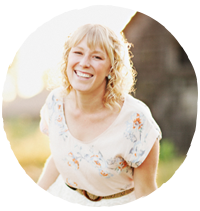 In celebration of Spring and the new beginnings this season brings, I thought I would do a one day flash sale! 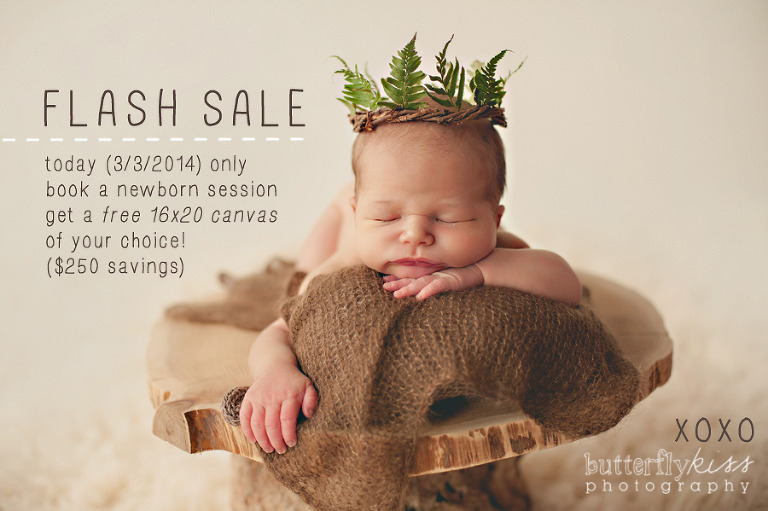 Today only (3/3/2014) if you book a newborn session you will receive a complimentary 16×20 canvas gallery wrap of your choice (a $250 savings)! I do not offer specials very often, this is only the second time in the last two years, so if you are on the fence, this is your chance. Simply use the contact form in the menu above to send me a message, I will get you all the details you need. Congratulations to all the expecting mamas out there: LIFE IS BEAUTIFUL!